Enjoy the best of southern hospitality when you stay at our Austin hotel with free breakfast and other complimentary services. We're dedicated to providing guests with the best amenities and services in the city, for an affordable rate. 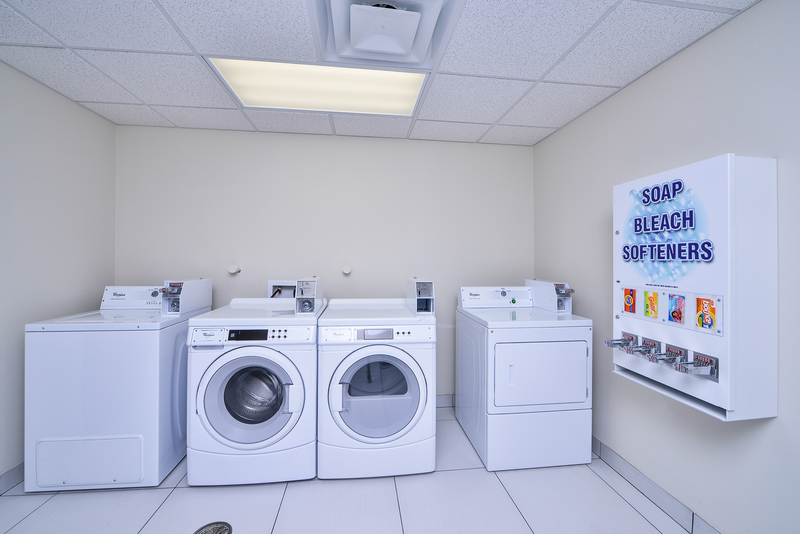 See below for a list of some of the amenities our hotel has to offer. If you have any questions, please feel free to reach out to us! To see more details on the amenities listed above, check out our full list of amenities below! 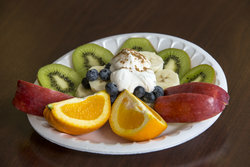 Our Austin hotel with breakfast is located in the Walnut Creek Business Park, so you can grab a bite to eat before you head out to work in the morning. 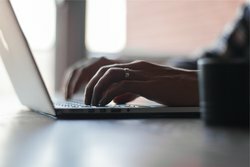 See our local businesses page for a list of some of our nearby businesses! 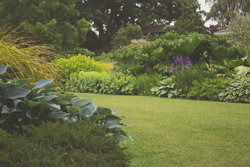 We also offer corporate rates and discounts to corporate guests. Contact us for details! Book your stay with us today – we’ll see you soon! 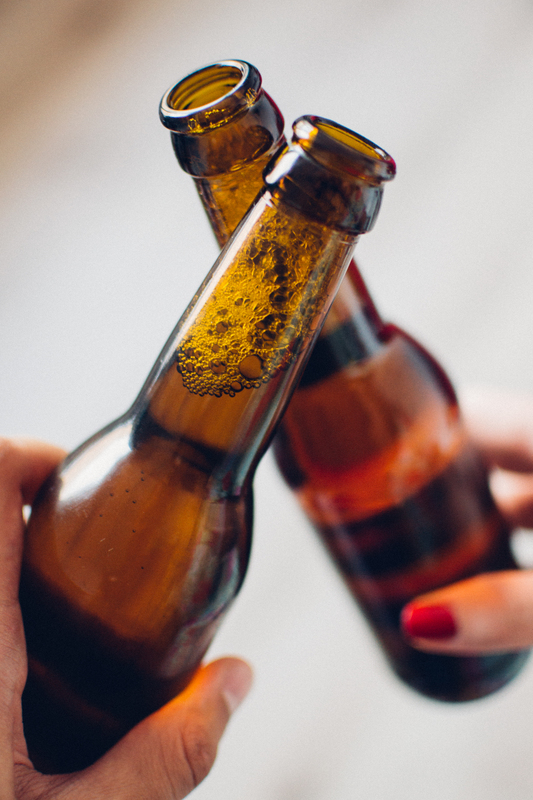 Join us from Monday through Thursday from 5:30 PM to 7:00 PM for our Social Hour Reception in the lobby of the Sleep Inn & Suites Austin North East. Our Social Hour Reception features complimentary beverages including wine and beer, as well as a light-fare dinner and snacks for all guests to enjoy. 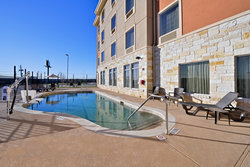 At our hotel, we want to make sure to go that extra mile for all of our guests at our affordable Austin, Texas hotel. Austin, Texas is known for being a dog-friendly city. 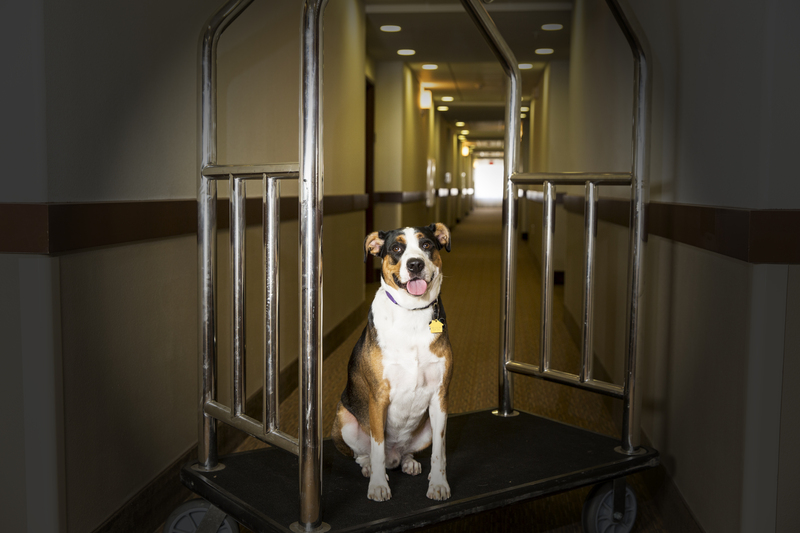 At the Sleep Inn & Suites Austin North East, we understand the importance of inviting the whole family to stay with us – and that includes your dog! When you stay with us, bring your dog or cat along! 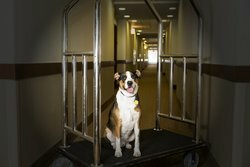 We charge $25/night per pet with a limit of two pets per room. All pets must be 60lbs or less. During your stay, explore 2nd Street District or Rainey Street, where every restaurant or pub with an outdoor patio allows dogs! Near our hotel, bring your dog along with you to Yard Bar or Austin Terrier. Bring your dog to one of Austin’s many dog parks such as the Norwood Estates Dog Park, Auditorium Shores, or Zilker Metropolitan Park. Hit up The Domain, Austin’s outdoor, dog-friendly shopping mall or treat your dog to a snack at the Barton Creek Farmer’s Market! 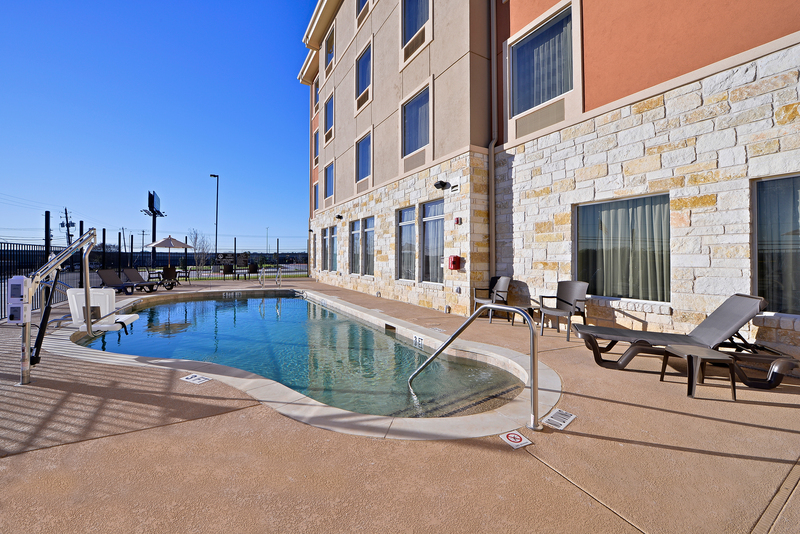 Spend a sunny afternoon lounging by the pool at the Sleep Inn & Suites Austin North East. Our beautiful outdoor pool and pool deck are the perfect place to get a tan or take a refreshing dip after a long day at the office. Forgot to bring your computer with you or need to copy or fax something? Not to worry! 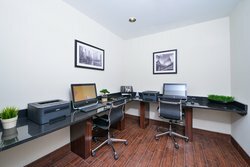 Our hotel located in the Walnut Creek Business Park has an onsite business center with a number of computers as well as copying and faxing capabilities. Stay fit during your next trip to Austin, Texas – be it for business or leisure. 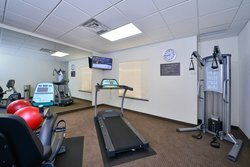 Enjoy a great workout at our hotel’s onsite fitness center near downtown Austin, Texas in the Walnut Creek Business Park. 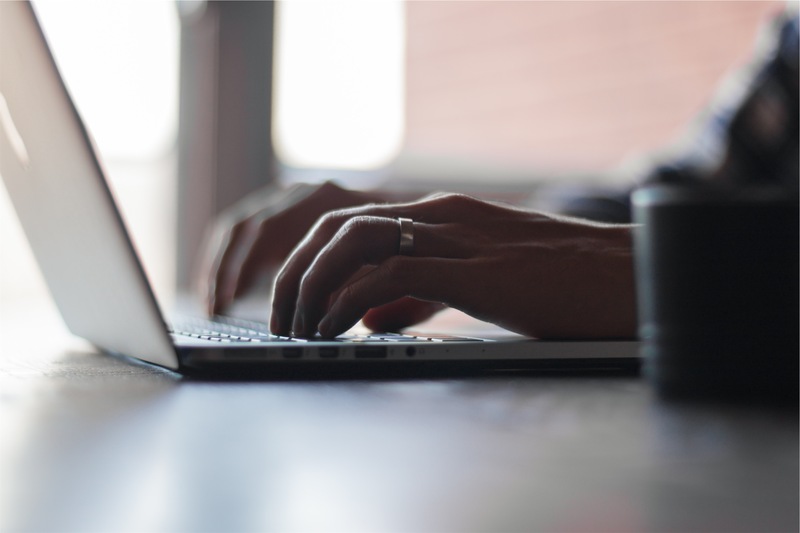 Stay connected during your stay at the Sleep Inn & Suites Austin North East with complimentary high speed wireless internet in all guest rooms and the lobby. Enjoy an afternoon stroll through our garden and picnic area at the Sleep Inn & Suites Austin North East near downtown Austin, Texas in the Walnut Creek Business Park. If you are staying for more than just a couple of days, you need not worry about bringing your entire wardrobe! 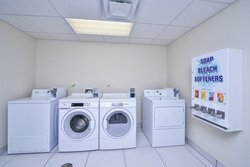 The Sleep Inn & Suites Austin North East has coin laundry facilities for guest use, so you can pack light on your next stay with us.